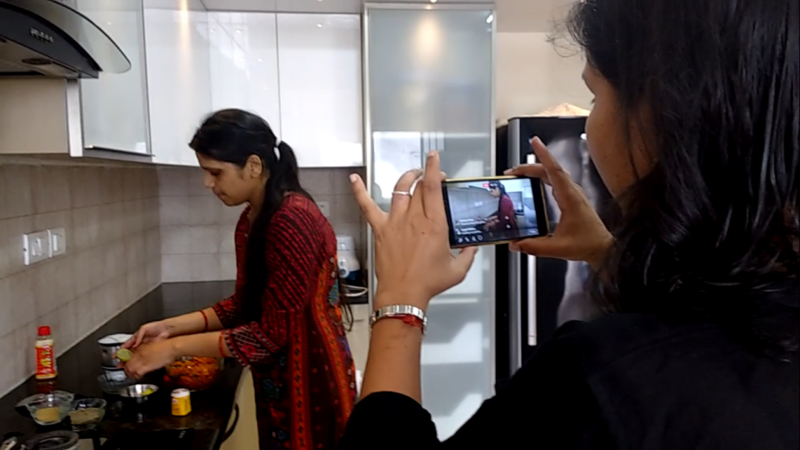 With 100 plus Live cooking videos with Moms, reaching millions and millions of people in the world, spreading smiles in the households of India, The Live cooking videos at Zayka Ka Tadka are a big hit! From a 84 year old Mom to a 25 year old one, we have covered them all. Read on to know the why, what and how it all happened! The building blocks of any society are families. And the foundation for our families is strong because of our moms! She is the one person who converts a house into a home and binds everyone together. Such moms deserve appreciation and recognition beyond words! Zayka Ka Tadka is built to recognize moms and much more! We are committed to bring out the hidden talents of many moms and homemakers of India and showcase it to the world. These moms have so much to offer and an appropriate platform is the only path that they need to share their knowledge. Hence we started to promote moms and with that, we also promote the secret recipes of many households of our country. Some are even passed down through generations in the family and are authentic regional recipes. Retrospection and need of the hour – going live! With hundreds of text recipes and few video recipes, Zayka Ka Tadka was blooming by the day. 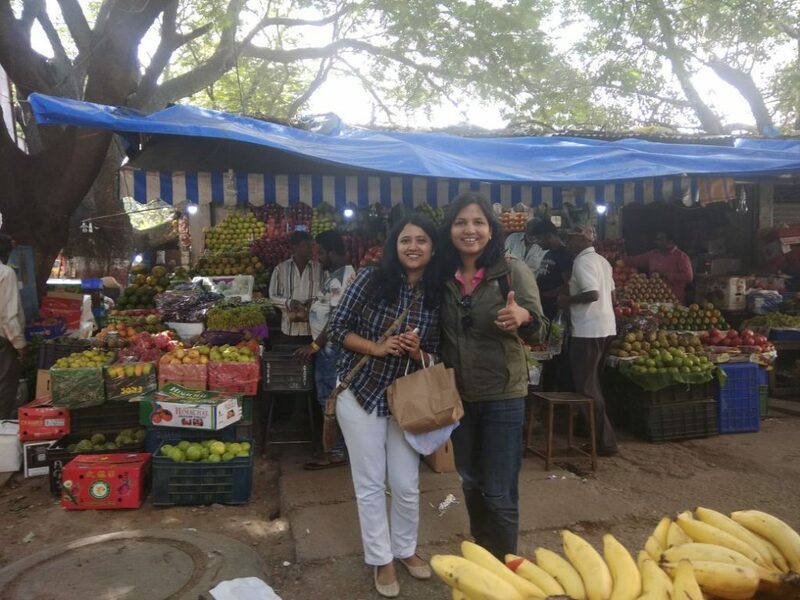 Apeksha then received a call from one of the Strategic partner manager leading “Food” vertical from Facebook India team. 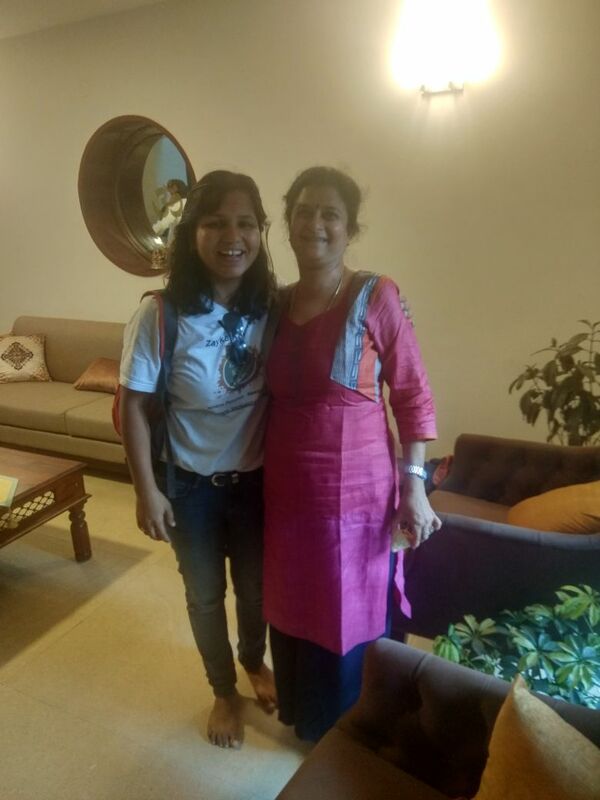 She told Apeksha on how Facebook is going to focus more on quality videos and how live videos can be an interesting option as videos are a great medium to connect and enrich user experience. So there developed a thought about how we could produce live videos at Zayka Ka Tadka. Apeksha and myself were having discussions on making the user experience better with videos. That was the point when I suggested that why not we create videos with moms? Because, a live cooking event makes cooking enjoyable, gives clarity about the recipe and answers all the doubts about the technique involved in preparing a dish. A live cooking episode also serves a greater purpose of empowering moms, which we always wanted to do at Zayka Ka Tadka! We appreciate the taste, but what about those hands and the person behind that recipe? Then we pondered – is it enough if we just share their recipes? The world is getting benefited by their knowledge and they are also quite happy that many users appreciate their efforts, there is no doubt here. However, we felt we should more! Like, we should also empower them, make them more confident and make them famous too! 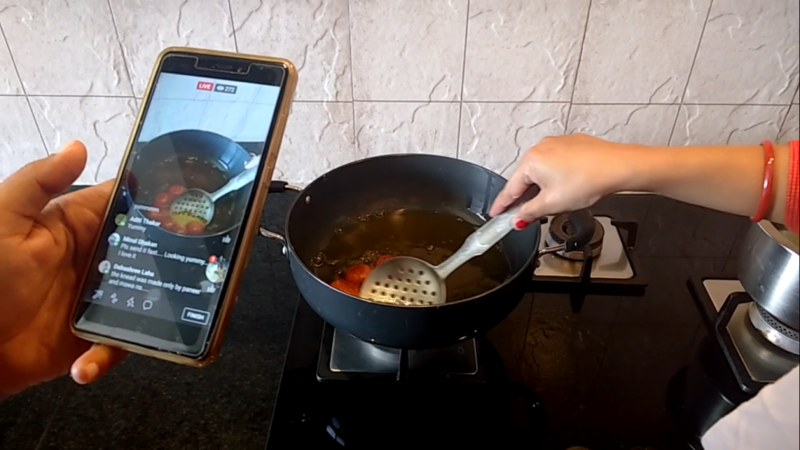 With this deep thought and the strong desire to make their presence felt more than ever, the idea of our “Live Cooking Videos” was born, which became in sync with the thought of making user experience better with videos. Just the way a mom cooks at home! 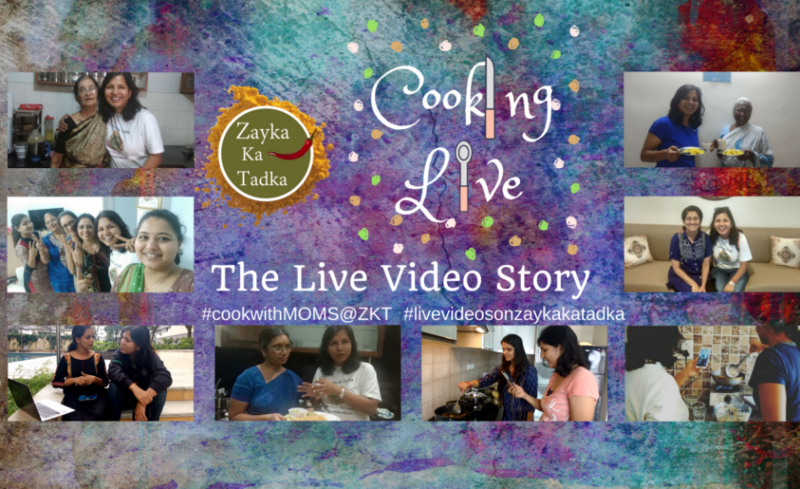 At Zayka Ka Tadka, the celebrity chef in our live cooking videos are these moms and some of them probably have more cooking experience than the so called celebrity chefs that we see in the media! We neither set up a studio nor ask moms to be ready in a certain way/decorate their place/present in a certain way etc. After all, we are looking for authentic homely recipes, which calls for moms to be in their natural comfort zone and connect with user, just the way they do with their family and friends. We show “Live Cooking Videos” with moms and homemakers by visiting their homes and telecast live from their home kitchens. During the process, the host becomes the celebrity chef, speaks in front of the camera, shares many cooking tips, answers the audience’s questions, cook something lovely, give a sneak peek into their lives and we end up tasting the most amazing food! 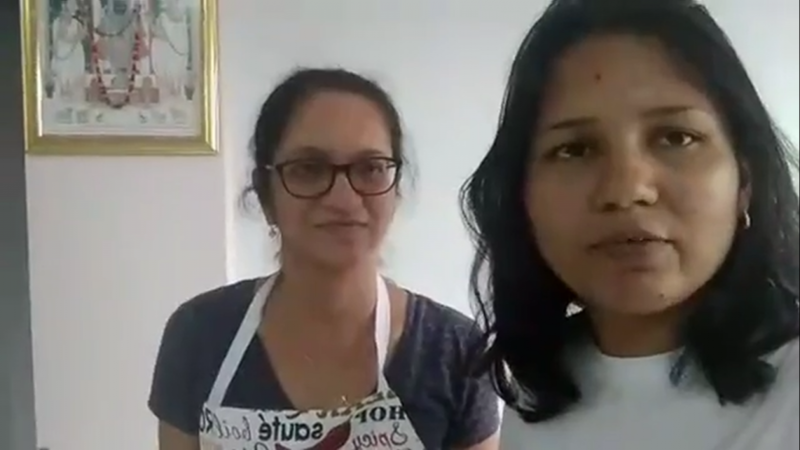 They are so proud to be sharing their recipes live on our channel and we are so content when they say that it’s a big moment for them to go live! Location is no more a barrier! Yes! Now the passionate cooks can connect with us from remote locations to do live videos. This move brings us much closer to far away home kitchens and we can telecast the amazing cooks wherever they are. This also means that your location can never be a hurdle for showcasing your cooking talents to the world. For example, we have done live videos with moms staying in as far as California to Bihar to Rajasthan! Interesting trivia and the road ahead..
Till date, we completed 100 plus live videos with over 1 million plus user engagement and we are counting! We are inspired to do more with each passing Live video. 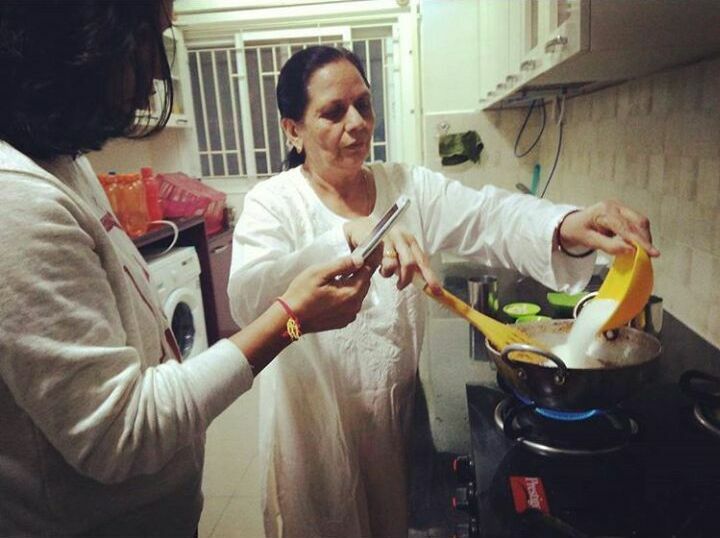 For example, one mom is 67 years old and still works outside through out the day to meet ends and there is this 84 year old granny who has been cooking from pre-independence age! 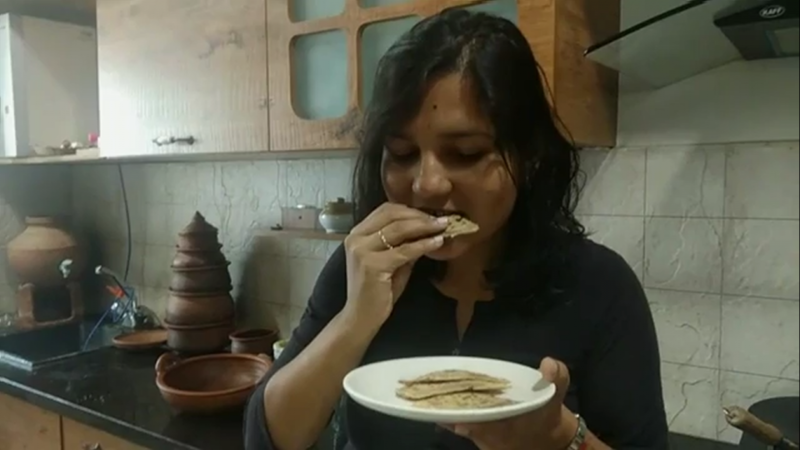 Today, it is not exaggerating if we define Zayka Ka Tadka as the Food Network Channel with Live Videos, Text Recipes, Offline Videos for moms and homemakers. Stay tuned, because we will continue to bring out the gems and that’s our promise! Here is an interesting video on our journey so far in making the live cooking videos. Follow us on Facebook and keep your notifications “on” so you do not miss out the action on our “Live Videos.” Show us some love by sharing our Live Videos with your friends and family and tag them with #cookingwithmoms@ZKT and #livecookingvideosonZKT . You can also check many step pictures of our recipes. Follow us on Instagram to catch all the good recipes, daily cooking feed, back scenes of live videos, interesting trivia, boomerang fun and much more. Follow us on Youtube to find numerous offline short videos on how to make different recipes and travel dairies.